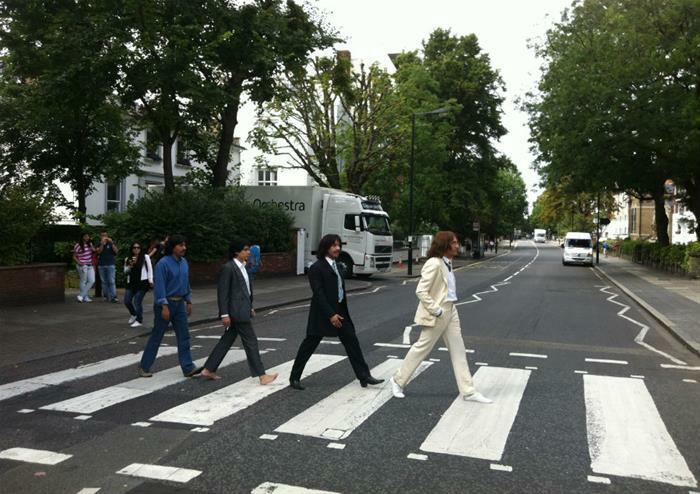 The Beatles London Walking Tour is a must for any music fan! This tour is an incredible way to get acquainted with the beautiful city of London while also learning about one of the biggest pop bands in history. Join our professional guide as we show you some of the Fab Four’s favourite city locations! You will see where John, Paul, George and Ringo met the Rolling Stones and the studio where smash hit Hey Jude was recorded. See the London rooftop where they once played Get Back – it all happened in the bustling city! The tour ends back in Piccadilly Circus at 3.00PM.